All options can be activated or deactivated during runtime. No reboot is required to apply changes. No .NET Framework and no web server is required !!! 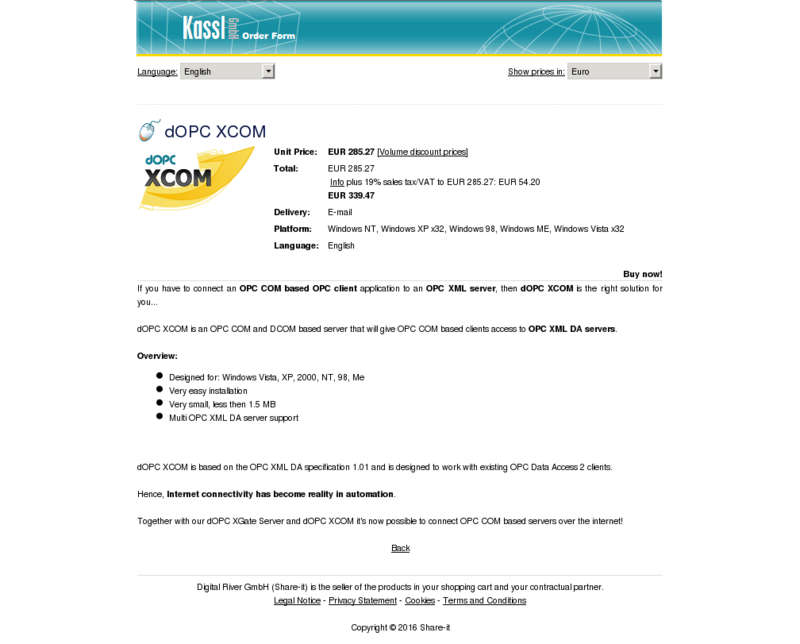 dOPC XCOM is an OPC COM and DCOM based server that will give OPC COM based clients access to OPC XML DA servers. 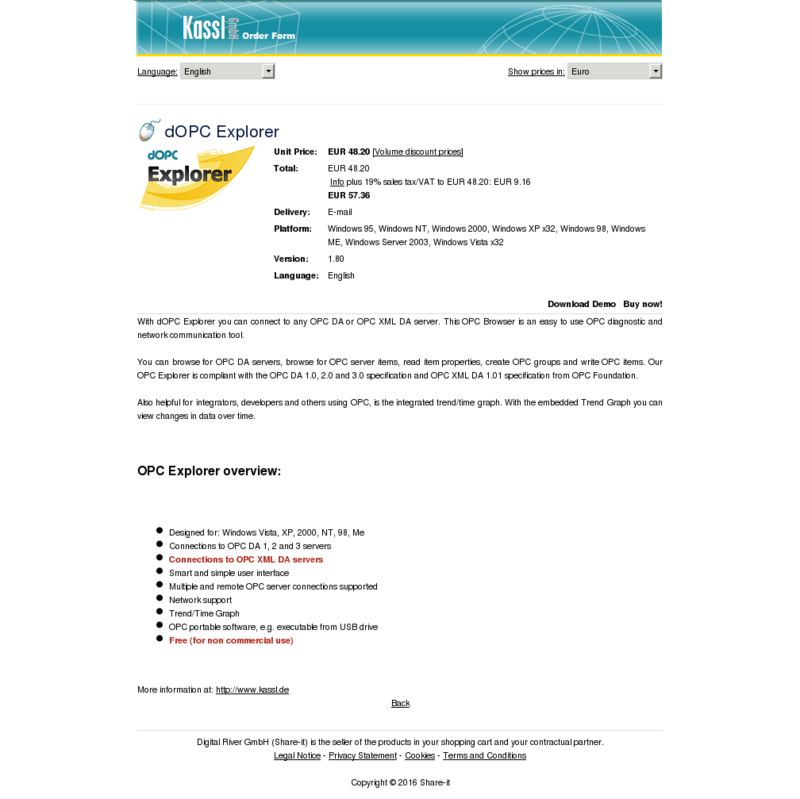 With dOPC Explorer you can connect to any OPC DA or OPC XML DA server. This OPC Browser is an easy to use OPC diagnostic and network communication tool. You can browse for OPC DA servers, browse for OPC server items, read item properties, create OPC groups and write OPC items. Our OPC Explorer is compliant with the OPC DA 1.0, 2.0 and 3.0 specification and OPC XML DA 1.01 specification from OPC Foundation. dOPC Clone is more than a normal OPC server simulator. With dOPC Clone you can now create copies of other OPC DA servers, which allows you to emulate any OPC server with no need for an underlying communications network. dOPC Clone allows full emulation of other OPC DA servers! 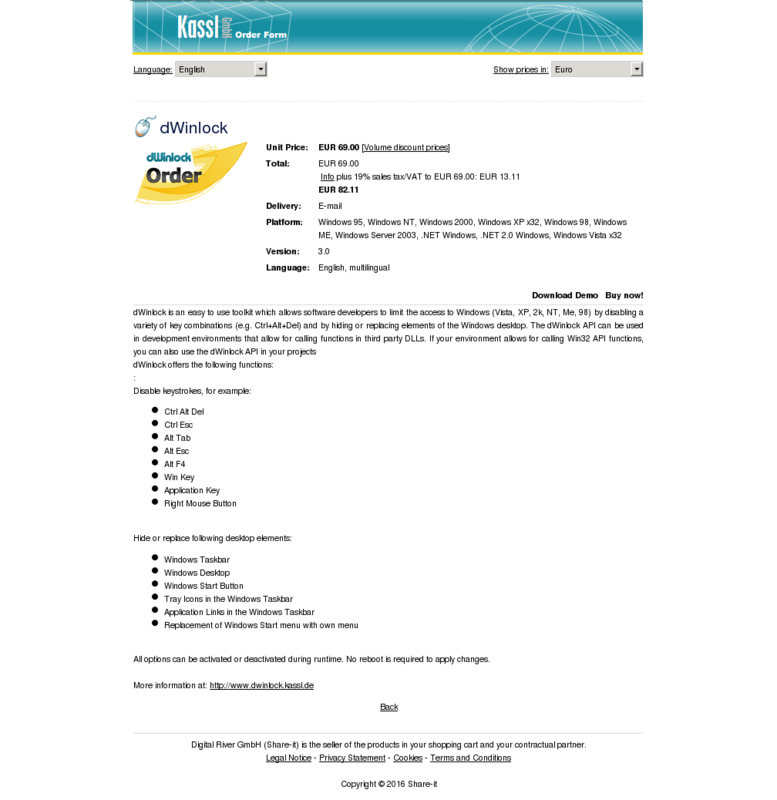 This will vastly improve your OPC system development, configuration, and demonstration. Our dOPC Client Toolkit for Delphi is probably one of the most used OPC component collections for Delphi worldwide. We encourage you to download our free trial version, which is fully functional and includes a comprehensive help file and over 30 demo and example programs (with source code). This version is limited only by a warning message. 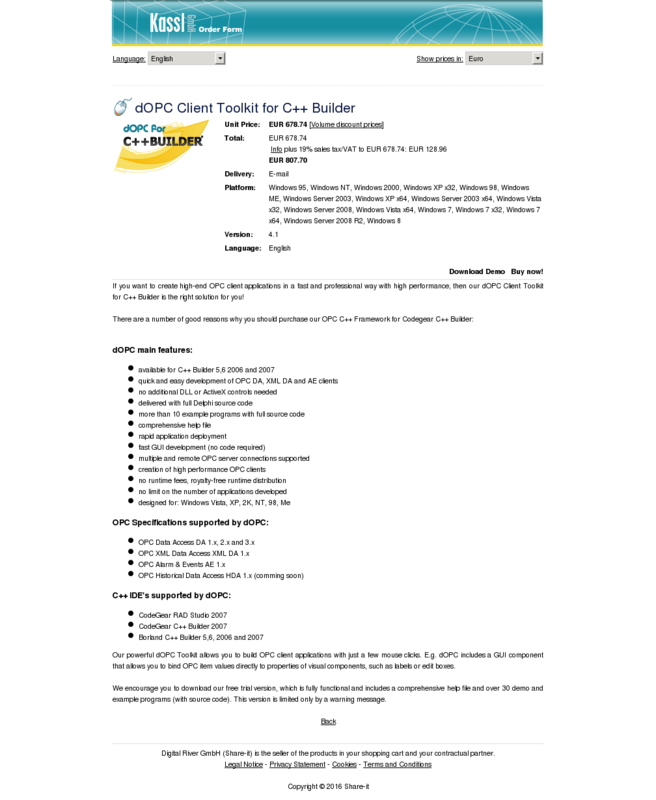 If you want to create high-end OPC client applications in a fast and professional way with high performance, then our dOPC Client Toolkit for C++ Builder is the right solution for you!